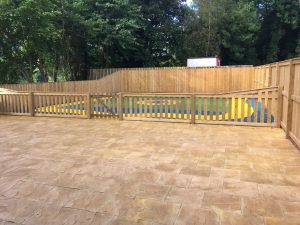 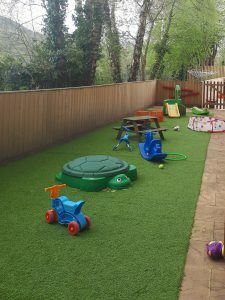 Meadowbank Day Nursery is a privately owned day nursery providing the very best high quality child care in a happy safe, stimulating and nurturing environment. 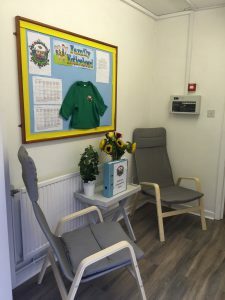 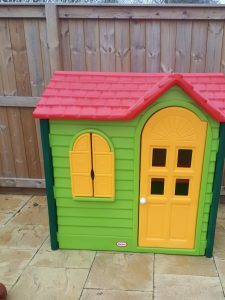 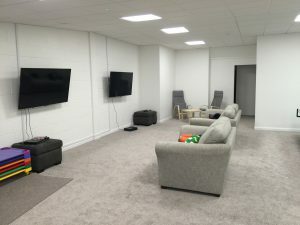 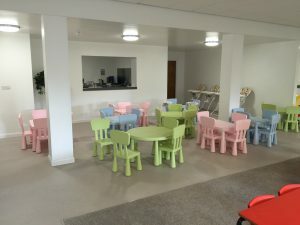 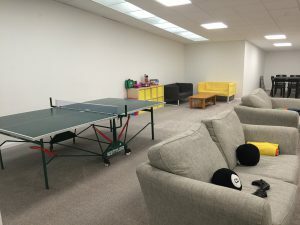 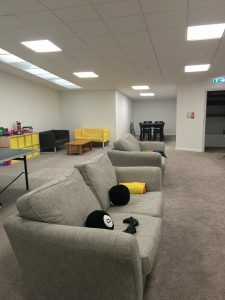 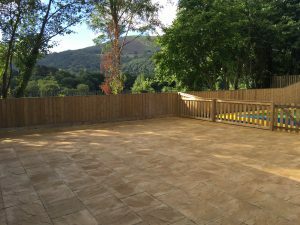 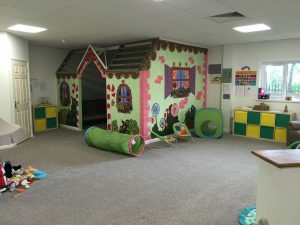 The setting is run by a family team who recognise the need to provide a home from home environment for your child, with a lovely atmosphere and family feel. 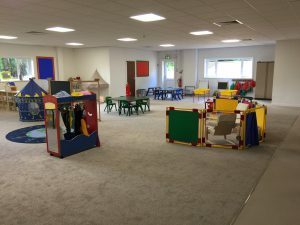 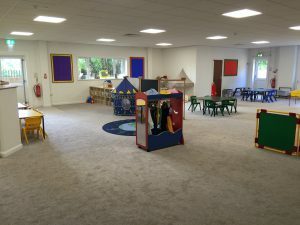 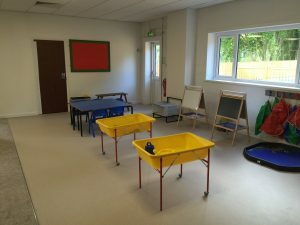 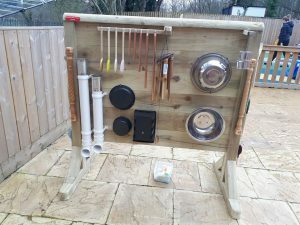 It will be managed by a teacher and former nursery nurse with over 15 years teaching experience in early years education.